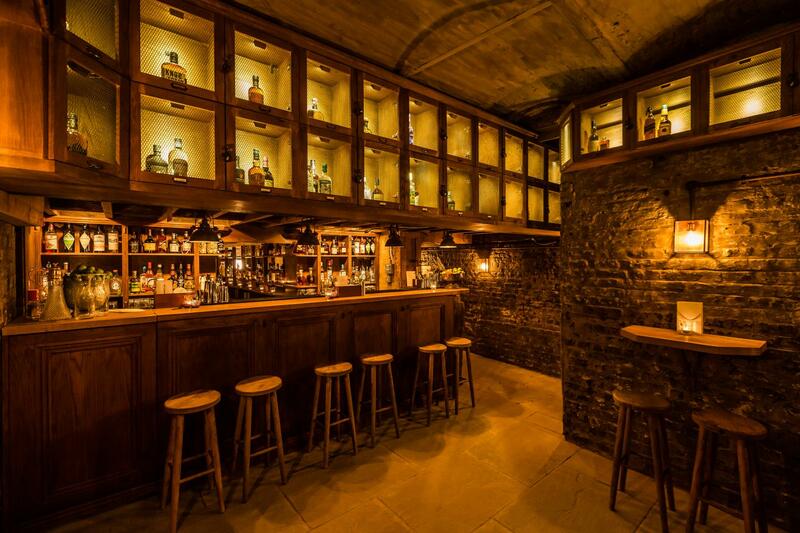 Descend into our subterranean Cellar Bar with a maximum capacity of 120, complete with a bespoke bar menu, banquette seats, a DJ booth, and featuring 4 historic vaults converted into intimate leather booths. 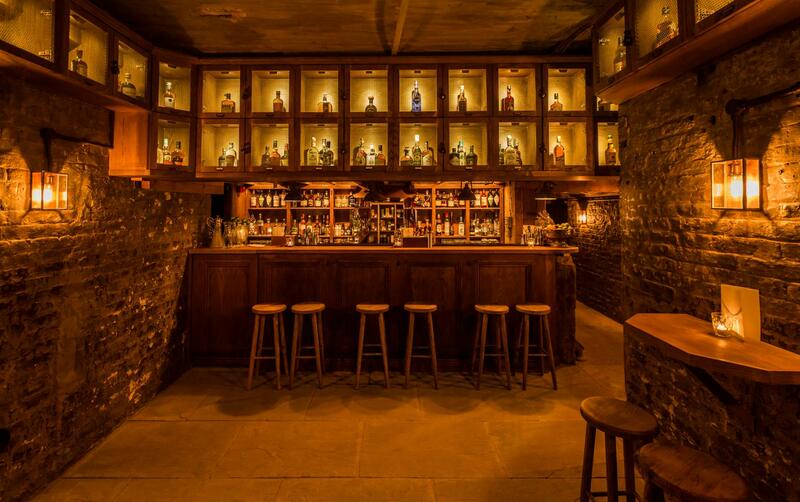 Open to the public from Tuesday - Sunday but available for full or partial private hire for parties and events. 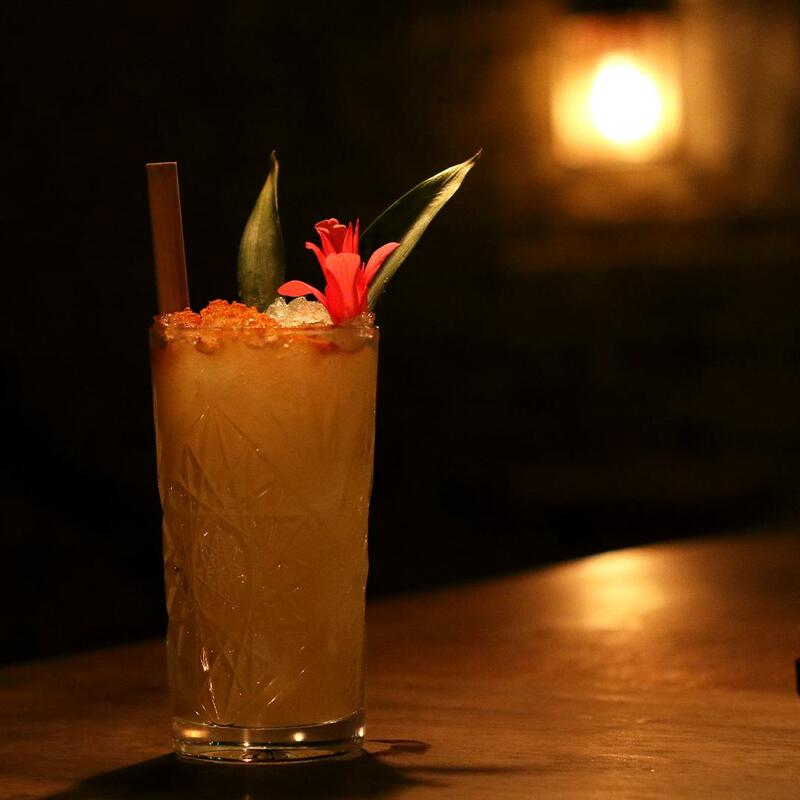 Set over four floors between the vibrant areas of Shoreditch and Hoxton - arguably the creative heart of London - TT Liquor at 17B Kingsland Road boast beautiful brick-walled, wooden floored interiors with an industrial feel that reflect the character of the neighbourhood. We have amassed an impressive array of clients, hosting events for Harrods, Nike, Cadbury, Procter & Gamble, Puma, Topshop, Nokia, ITV, and Wieden+Kennedy. 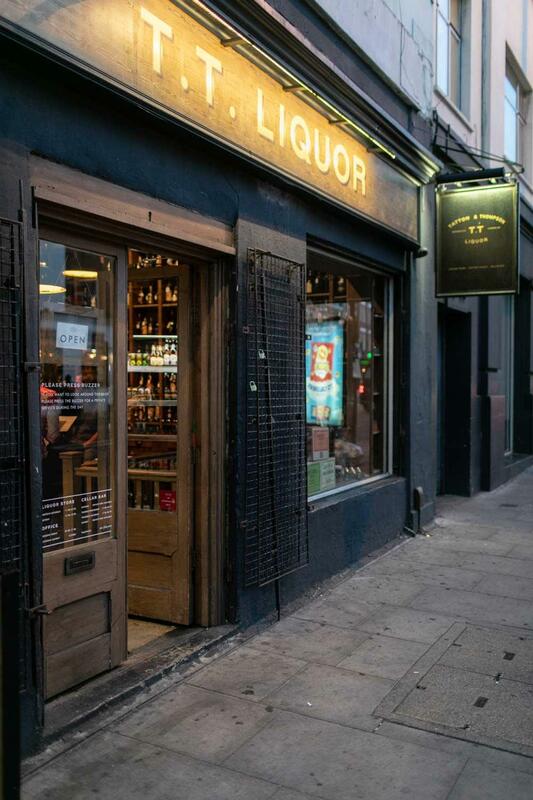 TT Liquor is a multi-faceted establishment, fronted by a carefully curated liquor store, and featuring a range of flexible spaces throughout, available for a variety of events & meetings. 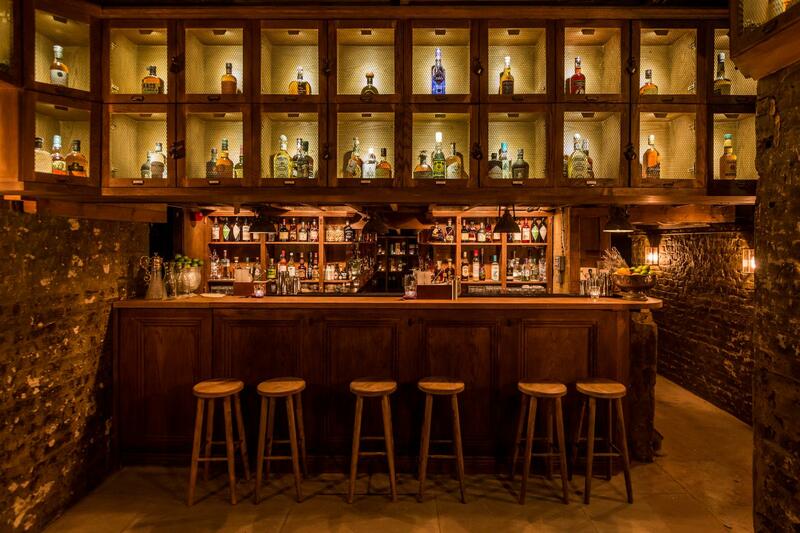 Entering via the store front, head straight to the ground floor Lounge, with it's own bar. This area leads to our 52 seat Cinema which has played host to a wide variety of events from music video premieres to after-work talks. 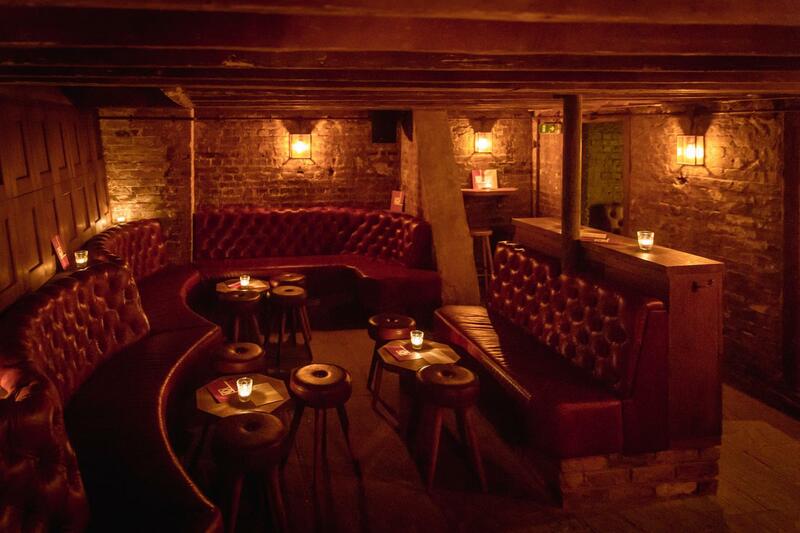 From the Lounge, descend into our subterranean Cellar Bar with a maximum capacity of 120, complete with a bespoke bar menu, banquette seats, a DJ booth, and featuring 4 historic vaults converted into intimate leather booths. The first floor has 3 studios, ranging in size from 250-1000 sqft, which are used most often as classrooms for our cocktail making workshops, although these spaces are noted for their versatility and can be deployed for a wide range of purposes and a variety of events, or for business meetings and workshops. They share the floor with a well-equipped kitchen, perfect for bespoke events, supper clubs, and set menu dining. At the very top of the building, you will find our permanent office and dedicated event organisers. Conveniently placed on-site, they are an experienced team and will happily answer any queries or questions you may have on the day or otherwise – about anything from drinks consultancy to logistical arrangements, to last-minute changes.